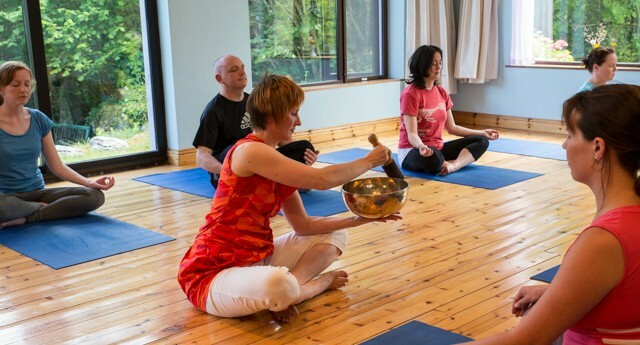 Our Practitioner Diploma in Sound Healing course in Ireland will teach you how to effectively facilitate healing in 80% of health challenges. 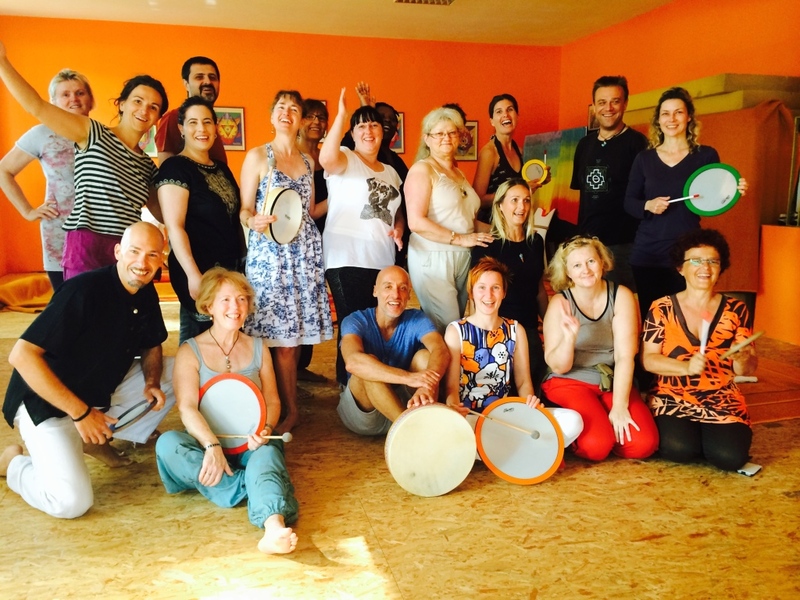 We’ve been providing professional sound healing training since 2003 and have practitioners and students in over 40 countries across 6 continents. 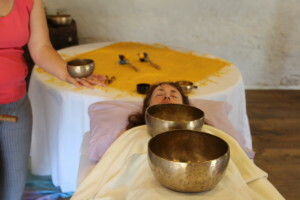 Our unique Integral Sound Healing is tried and tested as a highly effective healing modality. This course is for you if you want to work with healing sounds professionally with individual clients. The 2 main factors that exacerbate, or are linked to 80% of physical and mental health challenges are chronic stress and suppressed emotions associated with past trauma. 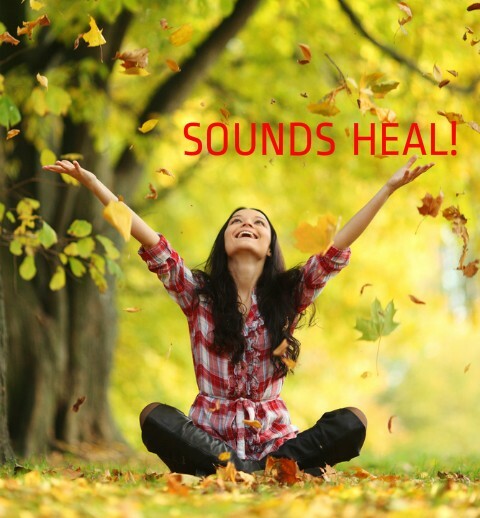 Our unique Integral Sound Healing deals effectively with these underlying causes of pain, disease and illness without our clients having to spend years in talk therapy. This has been documented in thousands of written case studies carried out by the teachers, practitioners and students of our Sound Healing Academy. 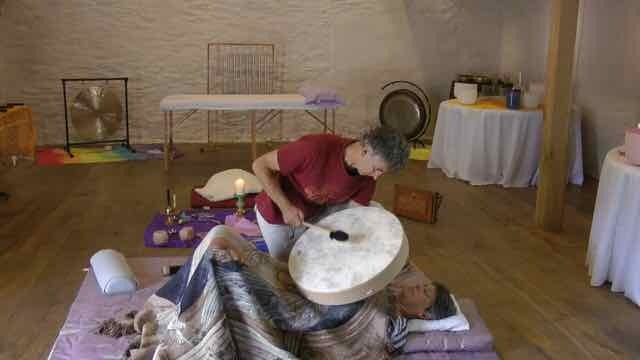 You don’t need to be a musician or singer to be a successful professional sound healing practitioner, and you don’t need to be a qualified healer, therapist or other health care professional to participate in this course. This course teaches you the foundational skills and techniques for working with a variety of instruments and your voice for self-healing and to help your family and family. It also teaches you the basic theory – the science, art and spirit – behind the practice of sound therapy. You can join this course without committing to taking our Level 2 course. This Level 2 course builds on the solid foundations laid at level 1. On this cutting-edge course you’ll learn advanced skills and techniques for working with instruments and your healing voice based on deep healing processes, music as medicine and integral perspectives. We deliver this Level 2 course through 3 x 2-day training workshops blended with our cutting-edge online learning portal with top-class, instructional video tutorials, equivalent to at least another 6 days of workshop training. You must first pass our Level 1 course before you can join this Level 2 course. You can do this on-line or join a 4-day intensive workshop. This program means that your investment in course fees is kept low and it reduces the cost, time and energy involved in travel and accommodation. It’s also very flexible. You can do a lot of the study and practice from the comfort of your home, or when you’re on the move, whenever you want. There are over 130 video tutorials in our Level 2 online learning portal. These enable you to revise what you’ve learned on the workshop intensive. Plus they teach extra practical skills and techniques not covered on the workshop, so you continue to learn and develop long after the workshop has ended. You’ll quickly recover your investment in the course after you’ve qualified. We provide the opportunities for you to connect with and share your skills, knowledge and experiences with other practitioners in our network locally and globally. This gives you the potential to increase your income stream while making an ever bigger contribution in service to others with the power of healing sounds. This course qualifies you to work with healing sounds with the general public doing 1-2-1 work with individual clients using a variety of instruments and your healing voice. If you also want to work professionally with groups you can take an extra Module – our Level 2 Practitioner Diploma in Group Sound Healing (coming soon). 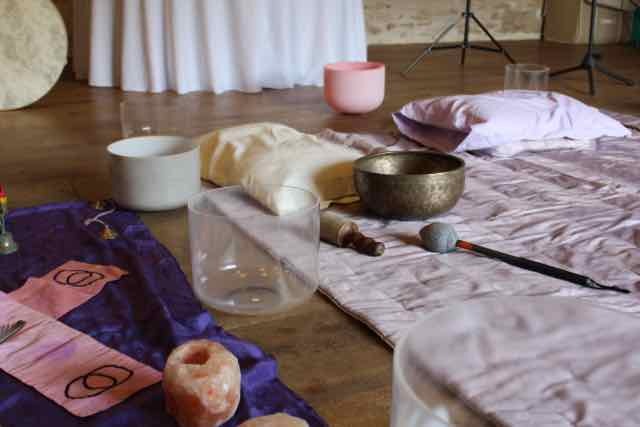 This course is ideal for musicians, singers, djs, music teachers, psychotherapists, medical doctors, nurses, carers, healers, holistic therapists and anyone wanting to work professionally with healing sounds….. This course is structured around our unique 10-Step Healing process with sounds which transforms an ordinary sound healing session into one that is extra-ordinarily effective and transformative. The 10-Steps are: Client Connection; Intention Setting; Assessing Energy Field Dynamics; Co-creating Resonance; Triggering Relaxation; Releasing; Transforming Resistance; Reforming; Reflecting and Recommending. The quality of the relationship between you and your clients is critical to the success of the healing process. We cover the most significant dynamics in this relationship: building rapport; active listening, client engagement & managing energy flows. Although the instruments we use to create the healing sounds are easy to play, we teach key musical concepts and techniques that enhance the healing process, including: natural harmonics and overtones; musical intervals; dynamics of consonance, dissonance, rhythm, amplitude & sensitivity. To be effective in facilitating positive healing outcomes for your clients you need to make accurate assessments of the state of your clients’ energy fields – both physical and subtle. You’ll learn reliable techniques for making these assessments using both sound and muscle testing, based on classic kinesiology. We teach you how you can work with therapeutic instruments and your voice to correct distortions in the energy fields of your clients, including the biofield (aura), chakras and meridians to achieve harmony, balance and healing. You’ll learn effective techniques for working both off and on the body of your clients. Healing is most profound and long-lasting when we adopt integral perspectives and practices. We draw on the Integral Medicine models of Amit Goswami, Ken Wilber, Marylin Schlitz and others. We work with sounds to facilitate healing in all 5 dimensions of consciousness: physical; subtle; mental; intuitive and causal. Mindful awareness of outer and inner sounds creates a state of deep relaxation and peace. We also create the safe conditions for the release, integration and transformation of deeply suppressed, repressed and oppressed emotions that underlie most physical and mental health challenges facing our clients. 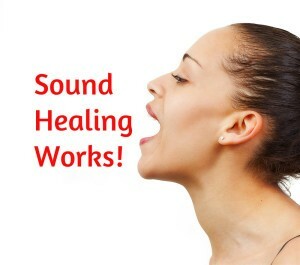 She has trained with the Sound Healing Academy. She is now an Associate Teacher with us, and runs our Level 1 and Level 2 courses. 1. Completing the workbooks for the Modules. 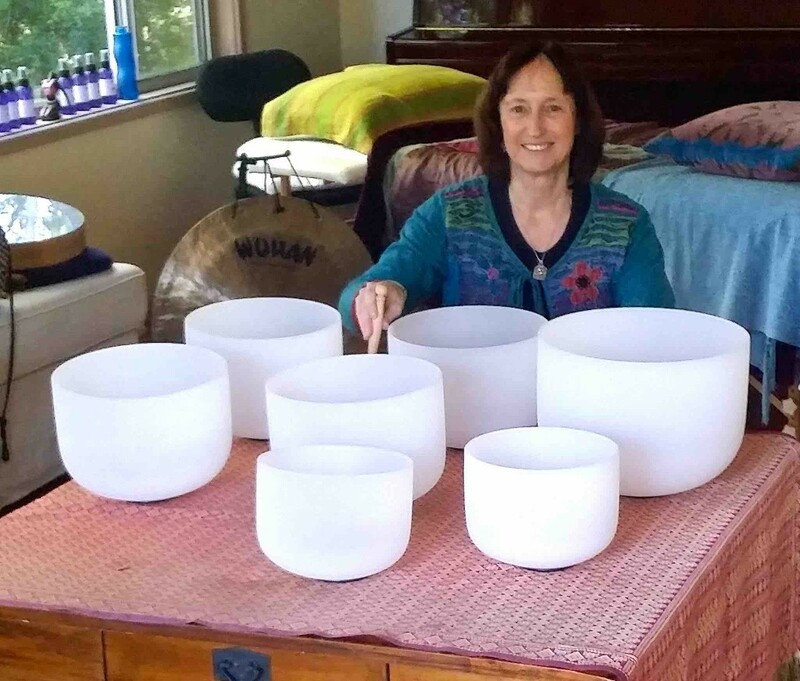 You can choose to work with 4, 5 or 6 of the main instruments that we cover on the course – Tibetan (Himalayan) bowls; crystal bowls; tuning forks; gongs; therapeutic drumming and percussion; your healing voice. You do not have to pay extra course fees to do more than 4 Modules. 2. Completing the case studies. 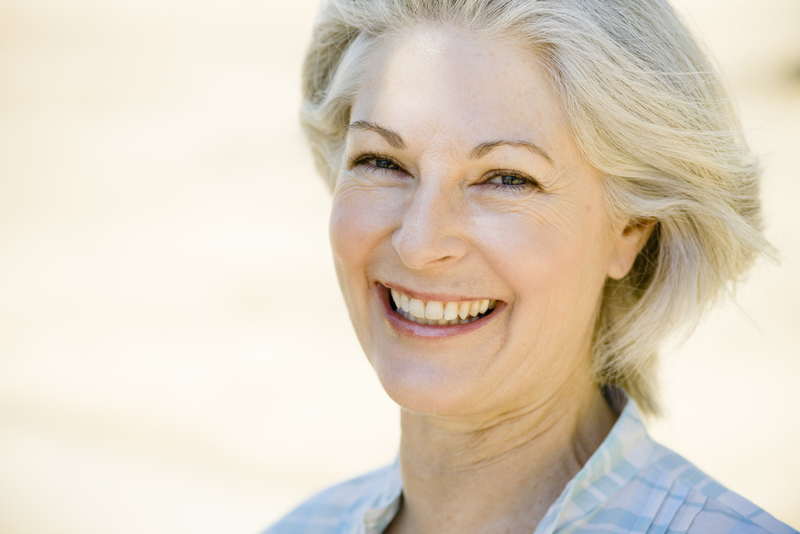 You need to carry out and document 40 individual 1-2-1 client treatment sessions. We give you a Handbook on how to produce 1st Case Studies plus all the forms that you need. 3. Passing a practical exam. The exam is of a typical first session with a client lasting a maximum of 1.5 hours. You can submit your exam by video at no extra cost or hold a live session with an examiner for an extra fee of €150. You have 12 months to complete the Level 2 course. To qualify with our Diploma you must pass the assessment process before 30th of September 2018. You must pass our Level 1 Foundation Certificate in Sound Healing before you start this Level 2 Practitioner Diploma course. You can do this by completing our online course. You are welcome to book onto this Level 2 course before you’ve completed the Level 1 course. On this Course, you’ll get much more than a professional Diploma and a new career…. You’ll personally feel more relaxed and fulfilled. Your creative energies will blossom and your natural intuitive abilities will flourish. This course will transform your life! You’ll feel richly rewarded from noticing how well your clients deal effectively with their health and personal issues, and you’ll know deep within the core of your being that your life has greater meaning, purpose and variety than ever before. Sound healing can support and be easily integrated into other therapeutic modalities such as massage, osteopathy, chiropractic, nursing, occupational therapy, physiotherapy, acupuncture, acupressure / shiatsu, kinesiology, reiki, reflexology, aromatherapy, emotional field therapy, hypnotherapy, etc…. The Sound Healing Academy is an Independent School accredited by the British Complimentary Medicine Association (BCMA). We are also an approved training provider with the International Institute for Complementary Therapists (IICT). LOVE WHAT YOU DO - HELP OTHERS WITH HEALING SOUNDS! A key element of this Practitioner Diploma course is for you to carry out sound healing sessions and to write them up as case histories. In doing this, you’ll build up your experience and confidence. Plus you’ll get a long list of positive client testimonials with people happily referring you to their friends and family. This word-of-mouth advertising is the most effective way to grow your business. By the end of this course you’ll have the experience, confidence and resources to quickly and easily create a richly rewarding career, doing work you love, helping others with healing sounds. 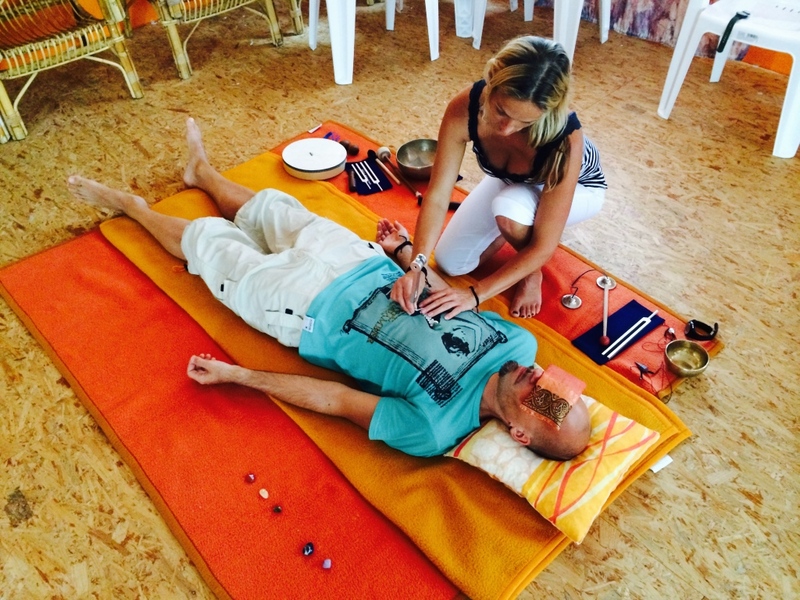 The Diploma in Sound Healing, certifies you to practice with the general public and get full professional indemnity insurance as a Sound Healing Practitioner. The course fee does not include accommodation and food. 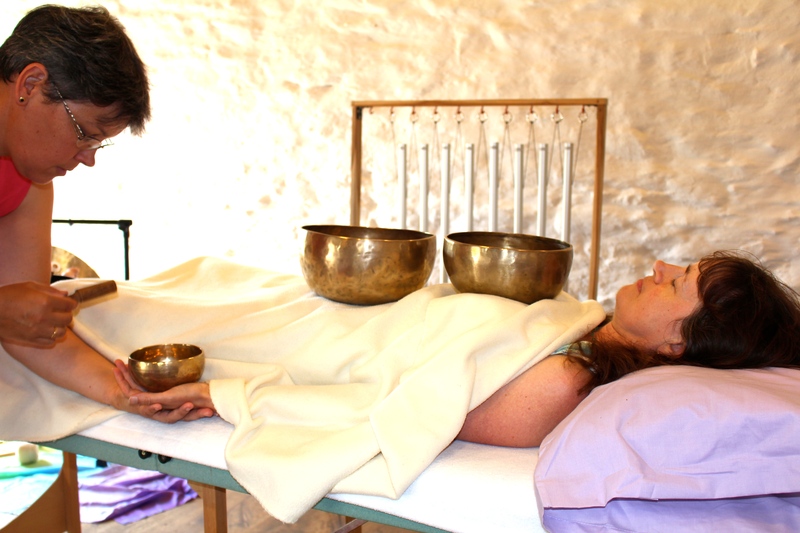 Treat yourself to an amazing sound healing retreat by staying in this lovely venue! You can set a Payment Plan to spread the cost and pay in 3 monthly instalments. There is an extra fee of €20 for each instalment in the payment plan. Tony has over 25 years experience as a therapist, coach and trainer.He runs the Sound Healing Academy and has a busy practice in Cornwall, England.